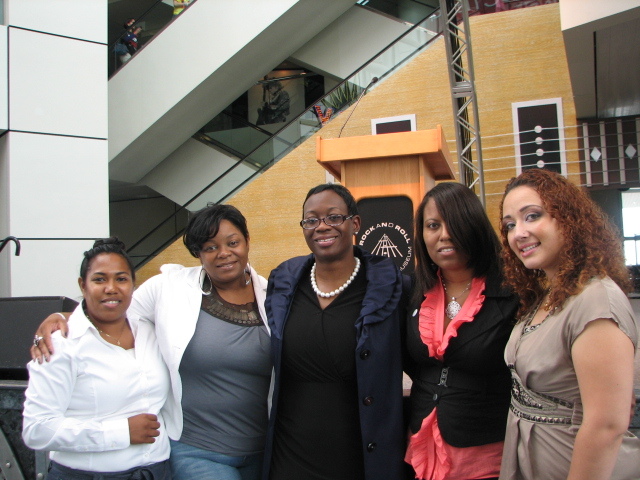 Financial education speaker Shay Olivarria, author Nakia Lashaul, Senator Nina Turner, Purple Project Director LaTasha C. Watts, and CEO Cherish Thomas at the Purple Project's 2nd Annual Youth & Adult Foster Care Conference in Cleveland, OH. 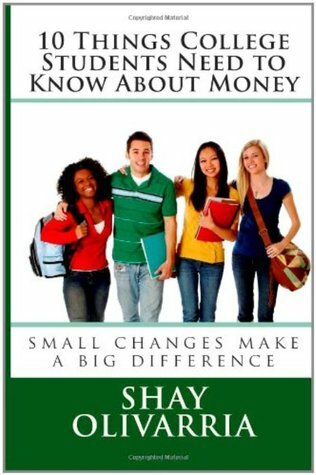 The most dynamic financial education speaker working today, Shay Olivarria, was on hand to help celebrate the 2nd Annual Youth & Adult Foster Care Conference in Cleveland, OH. The conference was amazing! 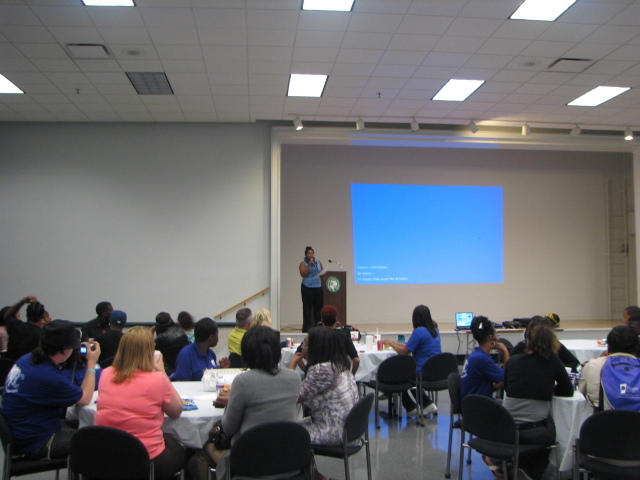 Students and adults came together for three days to hear from foster care alumni, learn life skills, network with other foster care youth and alumni, and have fun. 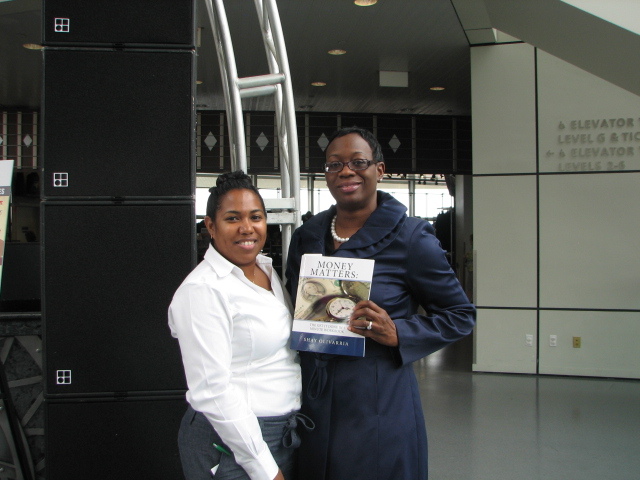 Senator Nina Turner with Shay Olivarria and Money Matters: The Get It Done in 1 Minute Workbook. 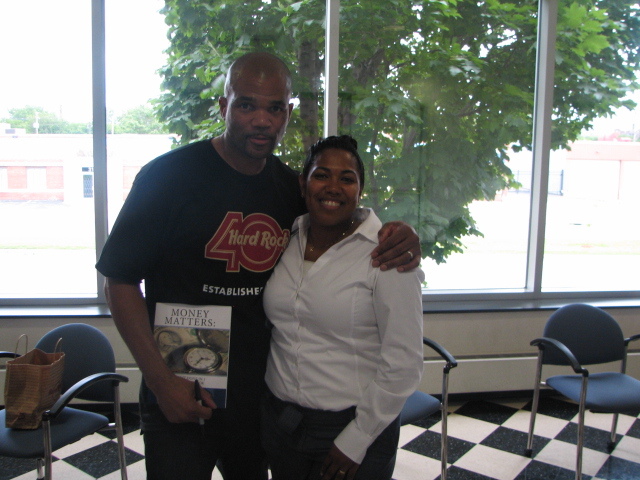 DMC of hip hop group Run DMC with Shay Olivarria and Money Matters: The Get It Done in 1 Minute Workbook. 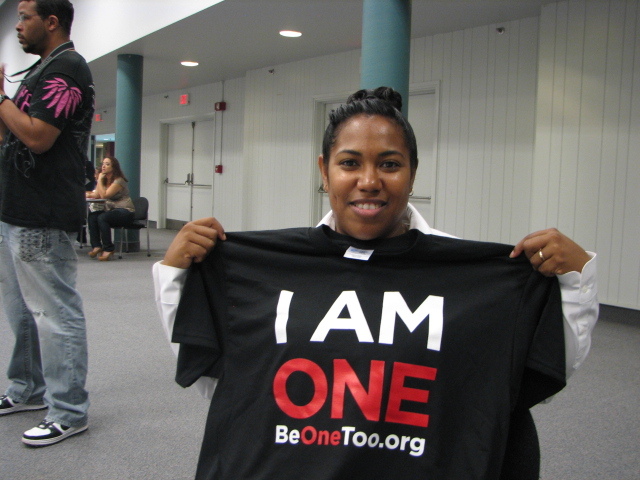 Shay Olivarria represents for the I AM ONE campaign.